ECAT0061 - Express Corporate - Promotional Products - Delivered Fast! 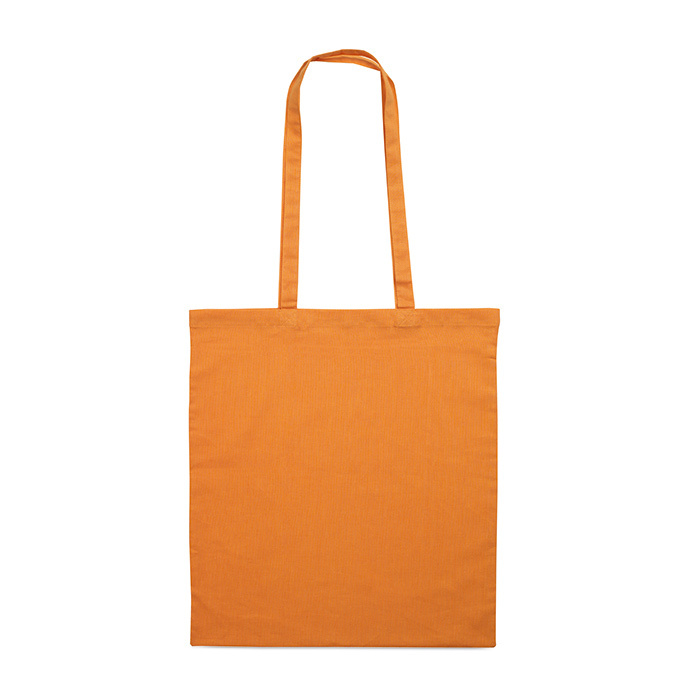 Cotton shopping bag with long handles. 105gr/m2.